Yes film fans, its that time of the week (as in the end of the week – yippee!) And the fantastic team at The Reel Film Show have the best way of celebrating. 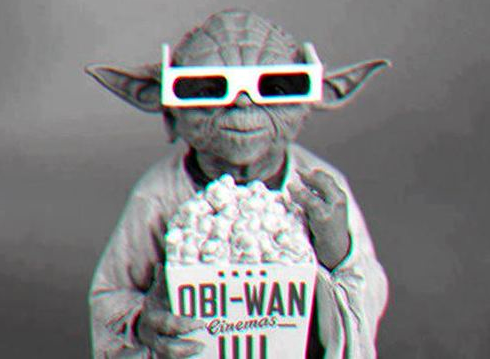 Its a bite sized film show that brings you this weeks top films to watch at the cinema all in one whole minute!!! Presented by little old me, this should be the only style guide you need to know your way around your local multiplex, so share it with your friends, and most importantly book that ticket to the cinema and watch some great movies! 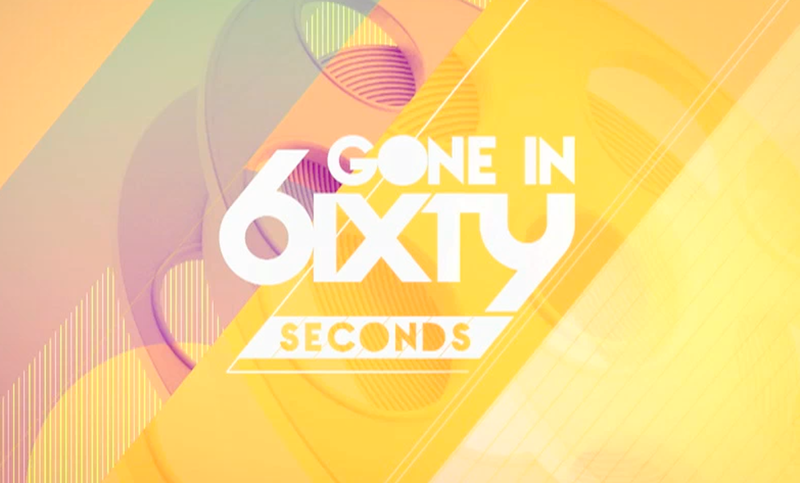 Gone in 60 Seconds brings you the big movies that are being released every week and gives you a quick indication of whats hot at the cinema so you can make your mind up on what to watch over the weekend! This week there’s something in it for everyone, boys, girls, cyclists!!! So make sure you tune in and subscribe to The Reel’s ace You Tube channel which is officially launching in the next two months. So beat the crowd and be part of a film going revolution! Well what a night it was last night. The first really big milestone (which most of the world is interested in – probably more because of the fashion than the film sadly!) in the road to the Oscars. 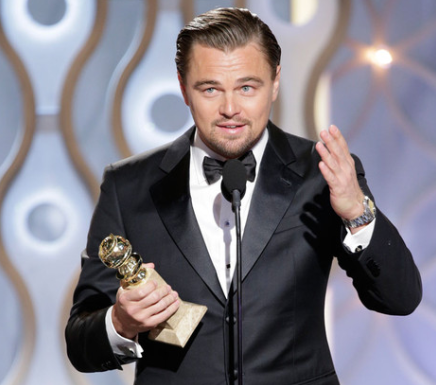 There were some expected big winners – Steve McQueen’s 12 Years a Slave picking up the coveted Best Film award, Jennifer Lawrence scooping Best Supporting Actress, putting her front of the queue for an Oscar second year in a row, Cate Blanchette for her tour de force masterpiece in Blue Jasmine and Leonardo Di Caprio for his outstanding performance as Jordan Belfort in The Wolf of Wall Street (this picked up Best Actor in the Musical or Comedy section). It was also great to see Alfonso Cuaron picking up the Best Director award for the technically astonishing Gravity, the only other real contender to pip Steve McQueen to the Oscar post later this year – that will be an interesting race! 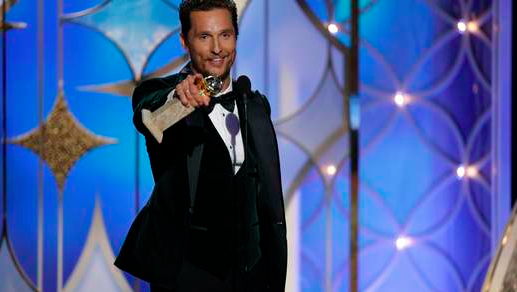 Anyway, win, lose, it looked like a fantastic night with American Hustle doing very well and some of our homegrown talent being recognised across the pond – Idris you did very well!!! Today sees the launch of two new categories: one for corruption reporting on any media platform, sponsored by Transparency International, and one for short film covering global issues in the One World Media Awards 2014. 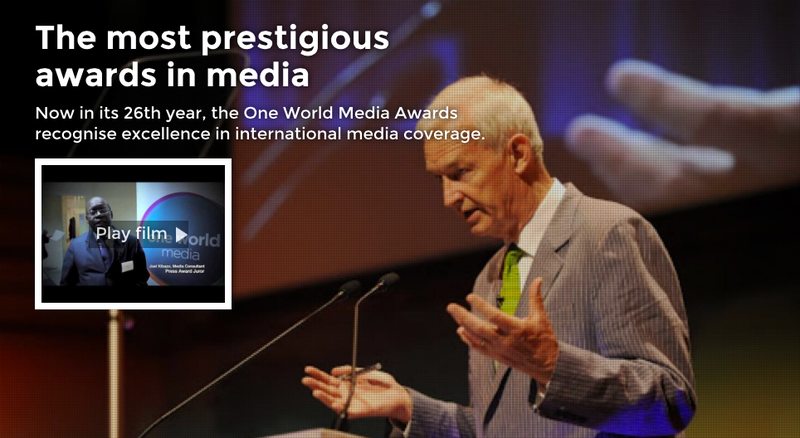 This is the first year that all the One World Media Award categories are open to entrants from anywhere in the world, reflecting the truly global reach of modern media. Now in their 26th year, the One World Media Awards have a long track record of rewarding excellence in media coverage of the developing world. They highlight the unique role of journalists, filmmakers and broadcasters in increasing cultural understanding and promoting fairness and justice worldwide. The awards ceremony is attended each year by key figures from the media industry, education, government and development NGOs. The 13 award categories cover all media platforms, from television and radio to print and digital media. Highlights include the coveted International Journalist of the Year Award, won last year by Sue Lloyd-Roberts of BBC Newsnight, the New Voice Award given for young journalists under 32 years of age and the Special Award for an outstanding media organisation in the developing world making a real impact on people’s lives. The closing date for entries is Wednesday 29th January. For details of categories, eligibility, fees and how to enter, visit oneworldmedia.org.uk/awards. The award ceremony will take place in London at Kings Place, London on Tuesday 6th May 2014.